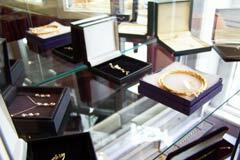 Services at G Edwards & Co Ltd Jewellers. You CAN now wear that favourite piece of jewellery...get it repaired professionally, quickly and probably for less than you think! 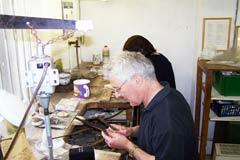 At their workshops in Dover, they repair all sorts of Jewellery. From resizing rings and fixing broken clasps and catches, to making a family heirloom presentable again, that's what Gordon and his team do best. They pride themselves in their personal one-to-one service and assure you of the speediest and most professional service possible. Of course, they also stock a range of jewellery, both new and previously owned, so if you're looking for that special gift or treat, pop in and have a look at the current stock. They will also order in any particular item that you may want if it's not in stock. Open 6 days a week, Monday through to Saturday from 9am to 5pm, with parking just around the corner, so G Edwards & Co are easily accessible. 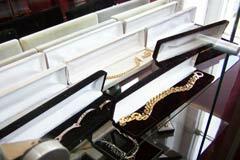 Repairing your Jewellery to the highest standards!